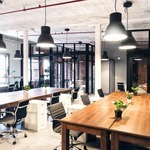 Co-working community helping startups grow leveraging resources & collective network spanning globe betn China & US. 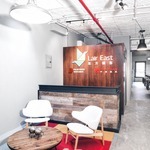 Lair East is a New York-based co-working community that helps startups grow by leveraging resources from our collective network of individuals spanning the globe, between China and U.S. 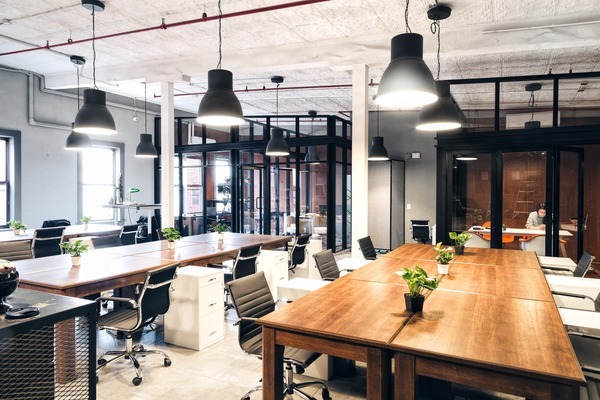 It is a habitat that emphasizes the importance of technology and culture and helps entrepreneurs, start-ups, and young professionals achieve their goals and make real impacts on the world around them. We believe that positive impact can be fostered through collaboration and proper resources. 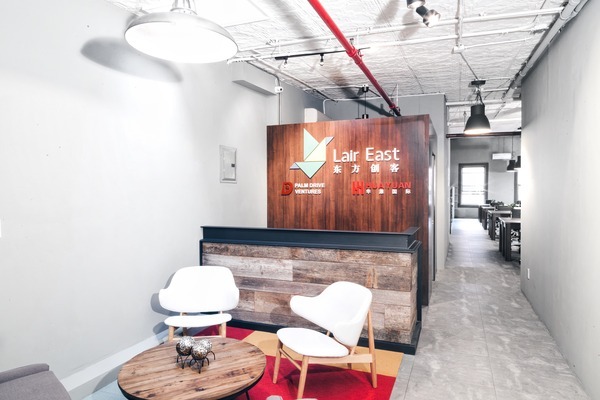 Lair East was established by Palm Drive Ventures and Huayuan International and supported by NYCCEO, one of the largest and most influential entrepreneurship organizations in NYC with 2,000+ active members. The platform brought by Lair East provides access to proven leaders with expertise in technology, media, entertainment, fashion, art history, architecture, etc. and cross-sector experiences in both U.S. and China. 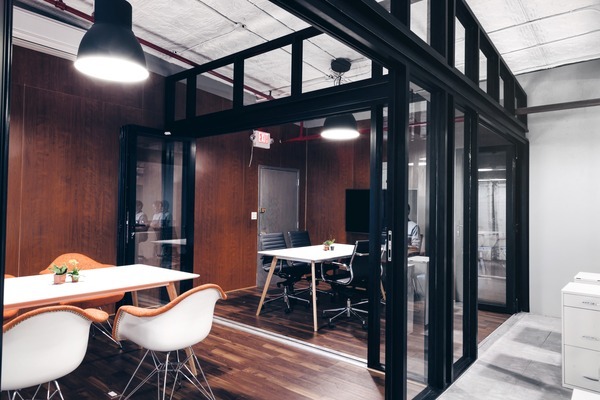 Located in S­oHo, Manhattan, our office space offers a convenient, cozy and tech-savvy environment for working in. At Lair East, individuals have access to our open office design with specious desks, meeting rooms, kitchen, bar, and etc. Customers can sign up for Lair East membership starting at $400/month. We are offering flexible membership options to meet the needs of each individual or small team.